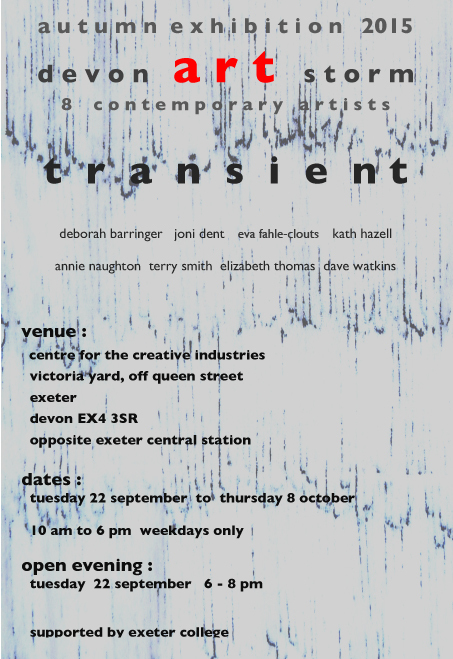 Associate arti st Eva Fahle-Clouts work in ‘transient’ devon ART storm’s autumn exhibition. Centre for the Creative Industries, Victoria Yard, Exeter. 22nd September – 8th October. 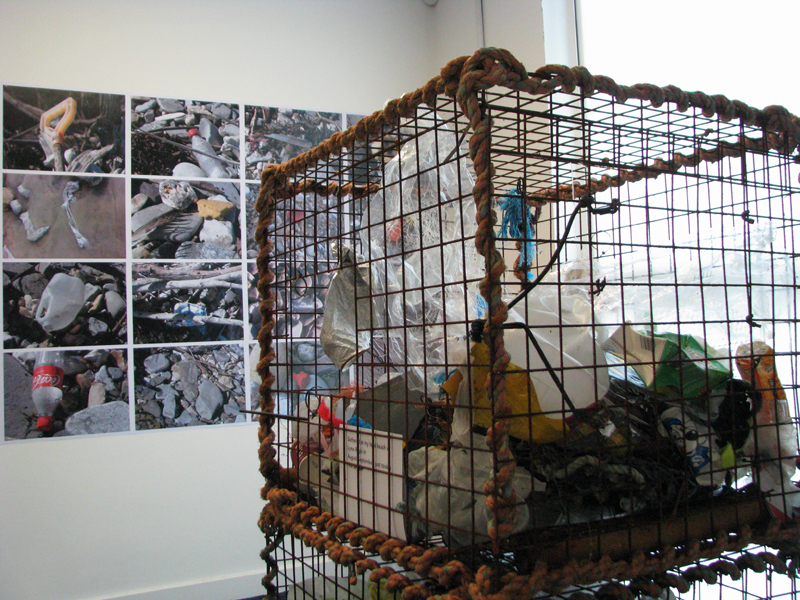 This entry was posted in associate artist, Eva Fahle-Clouts, links, visual. Bookmark the permalink.